Obtain your copy today! 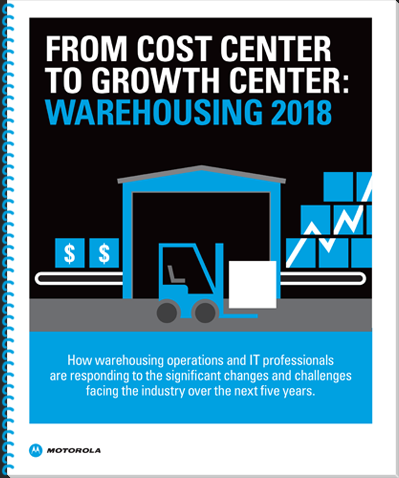 Simply complete the provided form to download our FREE Motorola Report on Warehousing PDF This Motorola report describes details and infographics outlining the future of warehousing, WMS trends, automation, improvements, and the future of warehousing. After completing this form, you will receive an email which will give you access to the PDF report. If you encounter any issues with this form, please let us know.